Spring is officially here! To celebrate, we're extending our Camp Card sale until May 15 to give every Scout a chance to sell! Order your Camp Cards online today and you'll be selling door-to-door or at a store front in no time! Click the link below to order and we'll contact you with delivery options. 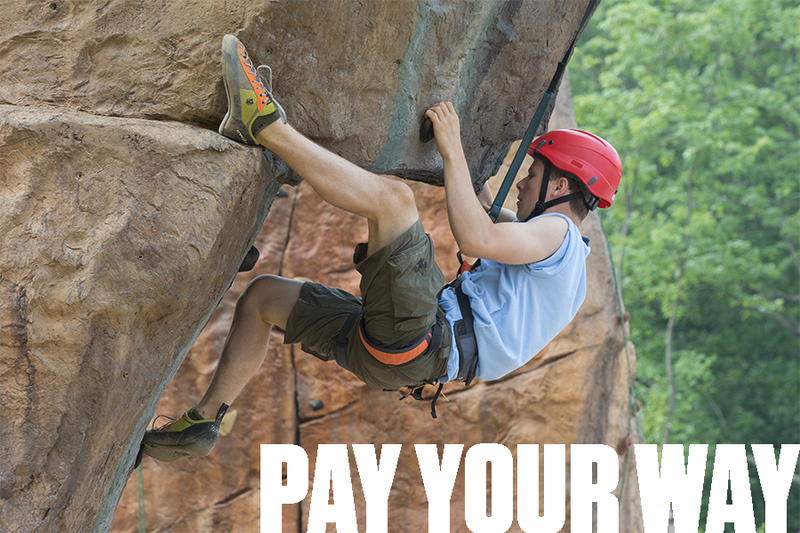 The Heart of America Council Camp Card is a new way for Scouts to fund adventures to summer camp and beyond. 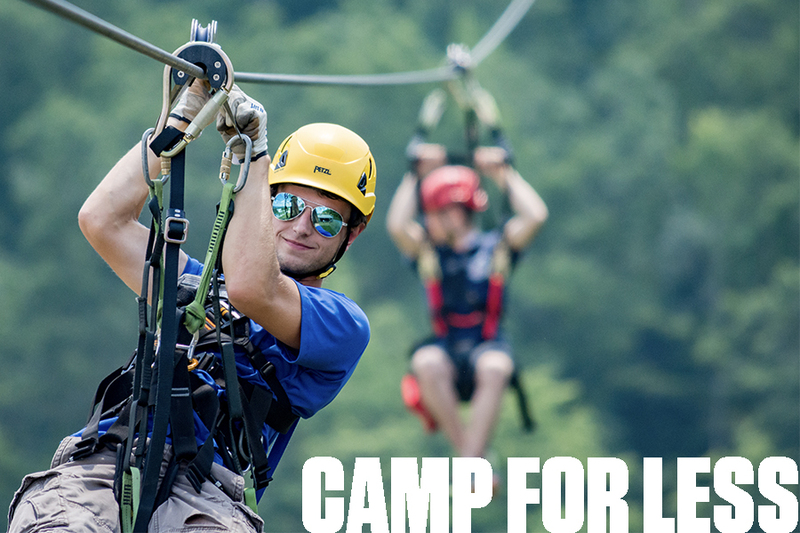 A Camp Card costs only $5 and includes exclusive offers from Kansas City area retailers. Participating Scouts will earn $2.35 for every card they sell. 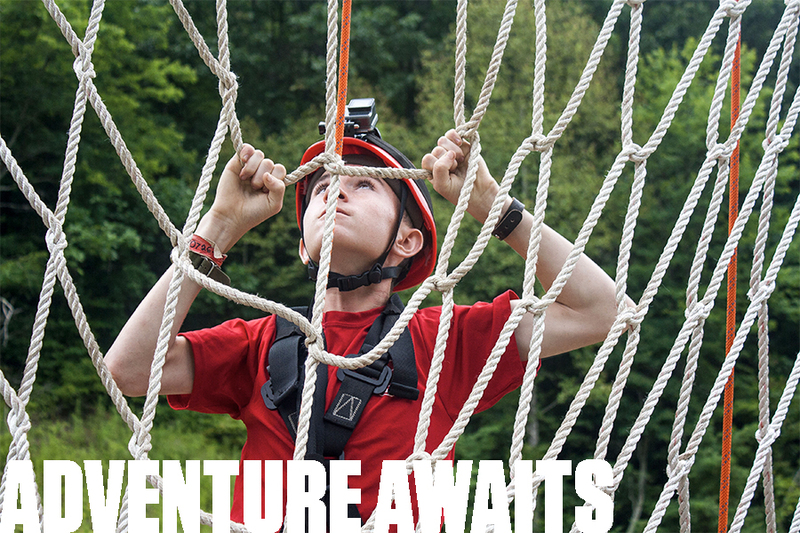 The new Camp Card program is easy and risk free. Units may return any unused cards, by May 15, 2019 for credit. 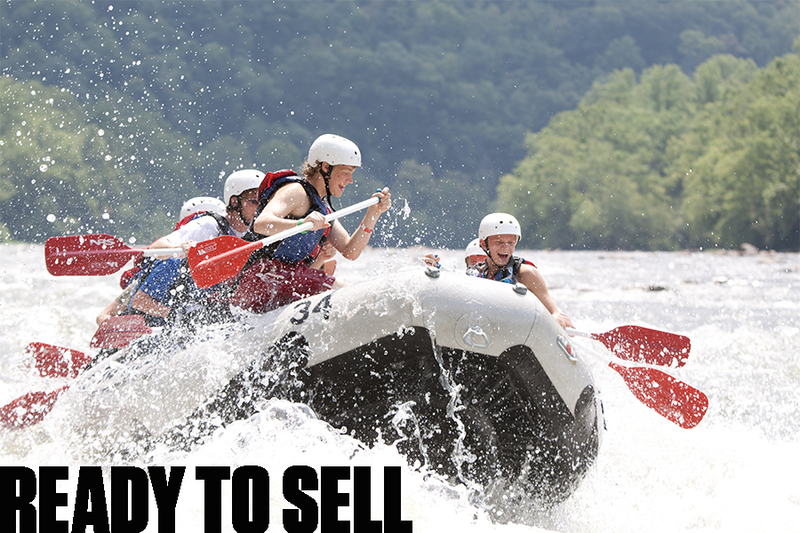 Even better, there is no upfront cost to the unit to sell Camp Cards! 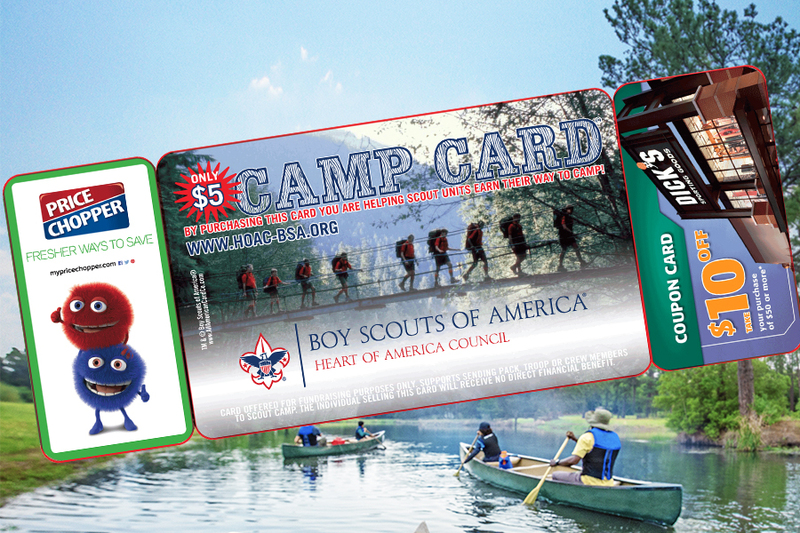 We’ve partnered with a number of area retailers to offer the best Camp Card possible. 2019 Camp Cards will be distributed at your district’s February Roundtable and the sale will conclude on May 15, 2019.